Between 1909 and 1915 Eugène Atget produced seven albums filled with photographs of Paris at the height of its belle époque. The albums were prototypes for books that were never published. Now for the first time Atget's albums are presented in full, edited with the sequencing that the great photographer intended. 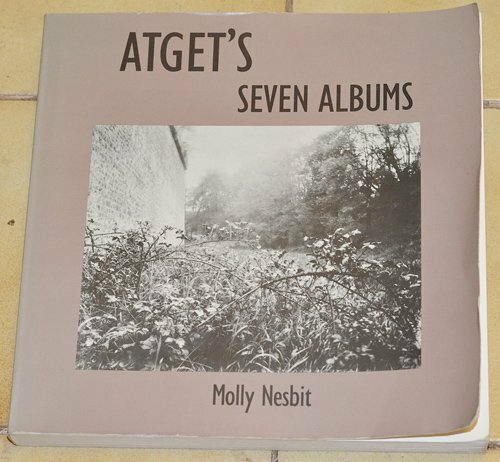 Molly Nesbit examines the commercial intent of Atget's work; his clients included artists, archivists, antiquarians, designers, and builders. She also explores the politics involved in Atget's way of photographing--for example, how he identified with the Far Left and with popular street culture.